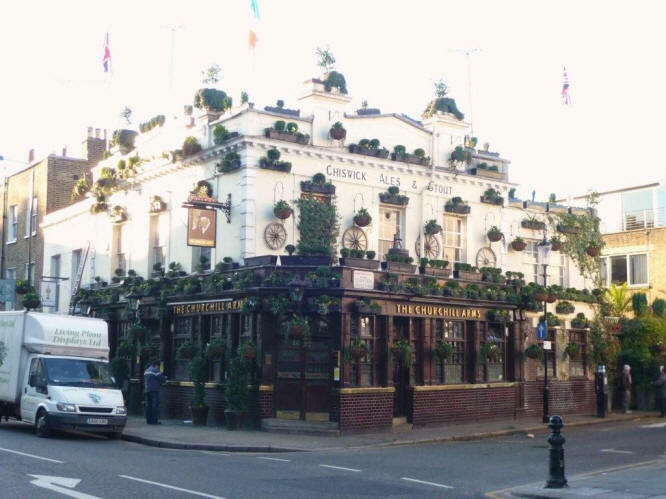 A listing of historical London public houses, Taverns, Inns, Beer Houses and Hotels in Kensington, London. This includes a massive area of London, including Brompton, Ladbroke Grove, Notting Hill, Kensal Town, parts of Fulham Road , Portobello Road etc. The Kensington Public House Trade Directory uses information from census, Trade Directories and History to add licensees, bar staff, Lodgers and Visitors.